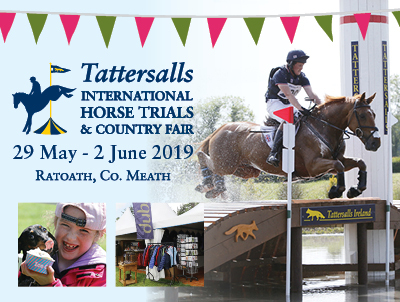 Olympic gold, silver and bronze medallists, World and European Champions , novelty dog shows, food fairs and family fun, will all be to the fore in one of Ireland’s favourite and friendliest outdoor events in the Tattersalls estate in Co Meath from the 29th May to the 2nd June. The annual June Bank Holiday Tattersalls International Event and Country Fair saw 35,000 visitors visit last year witness one of the World’s most dangerous and thrilling sports in Three Day Eventing and the same numbers are again expected to an occasion that is worth €2m to the local economy. 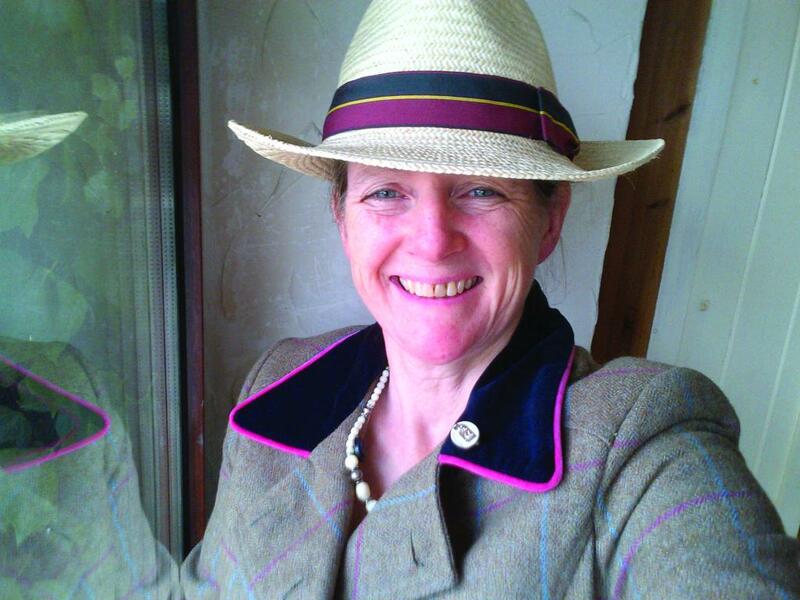 Last year’s sporting event was watched by viewers from over 120 countries and the famed 200 acre Tattersalls estate will also play host to a charming country fair tailored especially for families, while four-legged members also welcome, with owners invited to enter them in the Novelty Dog Show. 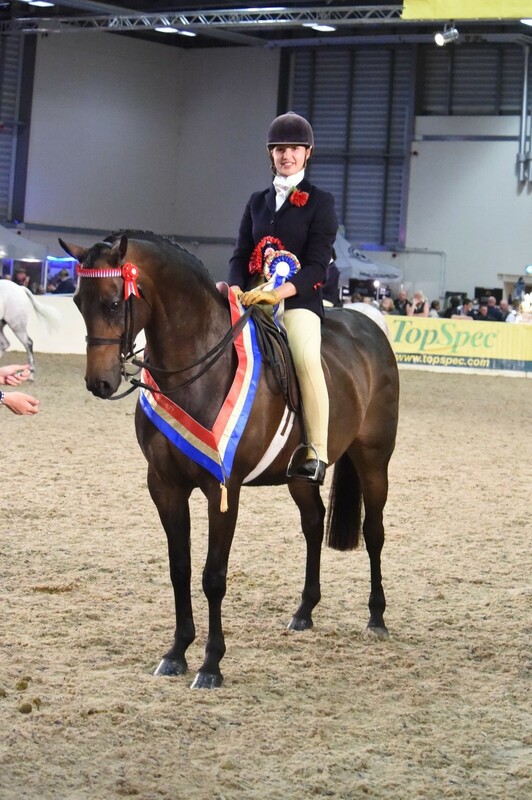 Also on show will be the ever popular Mini Puissance Ponies who will defy gravity by doing the high jump and perform tricks to captivate the little ones. A range of other favourites will be on hand to ensure all ages are entertained such as the FREE Toddler Zone, Traditional Carnival rides and an Activity Area with bungee trampoline, Chair-o-plane, Carousel, The Tattersalls Real Life Farm Experience and bouncy castles. Visiting families can feast on delicious food from the many local food producers and gourmet food stalls on site or relax in surrounds of Tattersalls Country House and enjoy the pop up Country Kitchen and Tea Rooms. 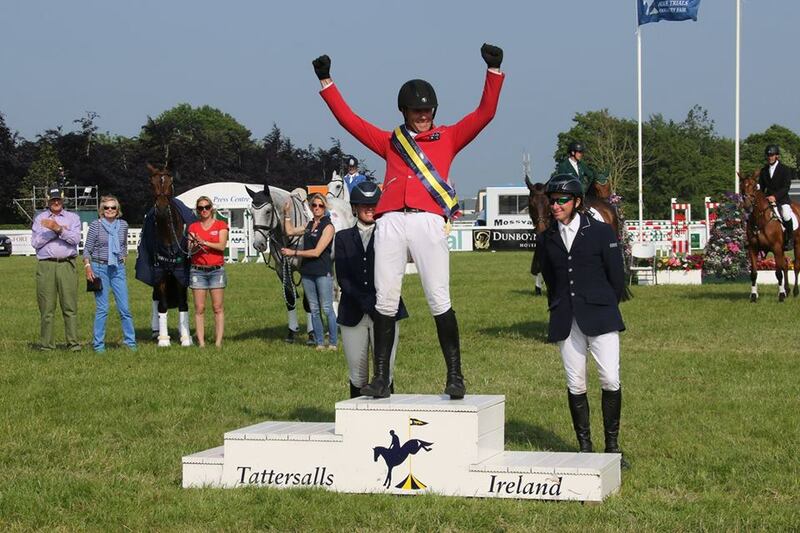 Over 80 shops will be within the Tattersalls’ Shopping Village will once again play host to Ireland’s leading country chic brands and an Artisan Food and Craft Market will further add to the wonderful atmosphere and country vibe. Visitors are welcome to bring a picnic and park up in picnic area over-looking the famous water fence giving you a bird’s eye view of the thrills and spills of the Cross Country action and there’s always spectacular splashes as some of the riders can often get accidentally tossed off their trusty equine partners! 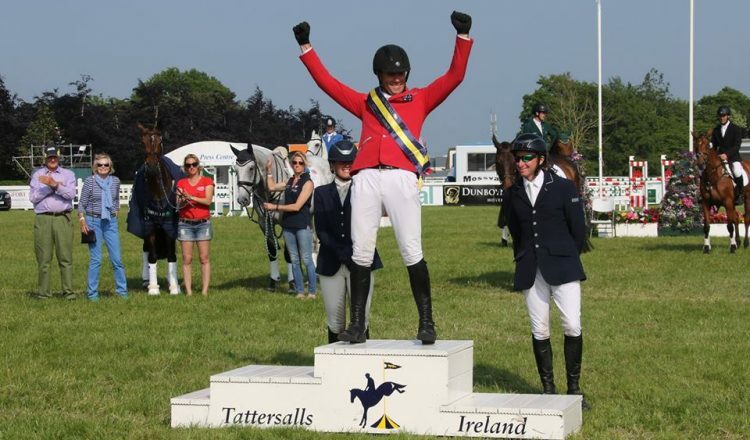 Tattersalls Ireland Event Coordinator Joanne Quirke said “Tattersalls International Horse Trials and Country Fair will be the biggest, best and friendliest family event from 29th May to 2nd June . 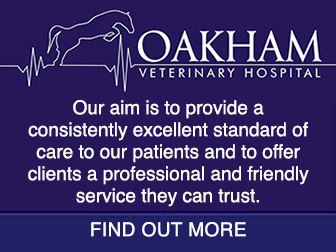 We have a massive picnic area amidst our 200 acre venue and we are encouraging people to bring their pet dogs along to roam the countryside here and take part in our fun dog shows and other events. 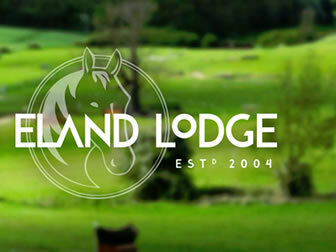 “There’s also the serious sporting side to the weekend as the huge International Event here is the ultimate test of skill, endurance and athleticism between horse and rider. There is no equine sport that compares what an event rider and their horse have to go through to train for such an arduous and spectacular event like this. We have the very best in the World and Ireland competing here and nowhere else in Ireland will one see the same concentration of Olympic and World medallists at one venue in this country. 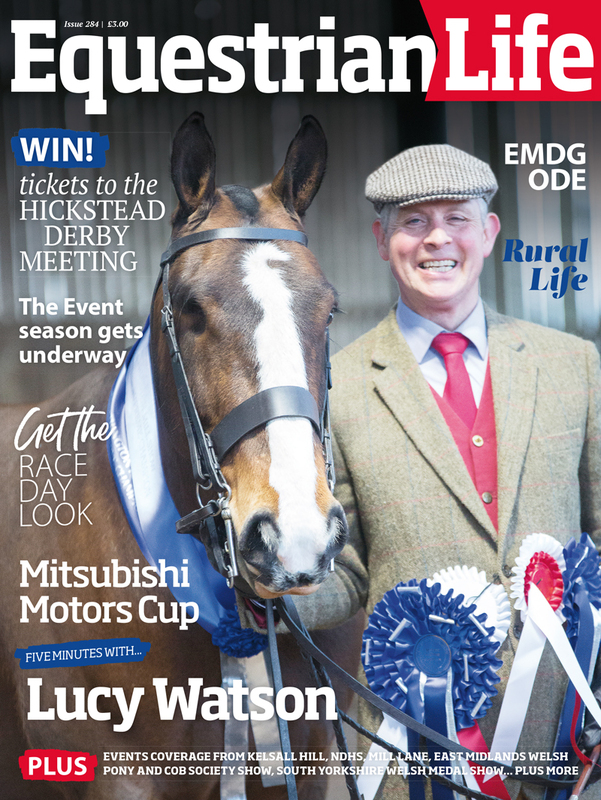 Ireland are No.1 in the World for breeding eventing horses and we should be very proud of that and celebrate it at the event in late May”, she continued. 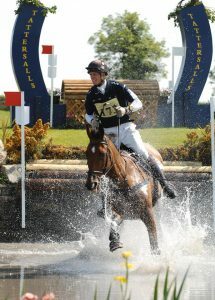 Tattersalls International event by numbers. 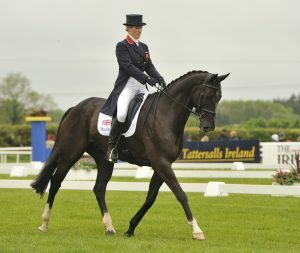 We really hope the public will come out in force to see these equestrian super stars in action just outside Dublin and within easy access to the rest of the country just off the M3 motorway,” she continued. For more information and discounted tickets visit www.tatts.ie. 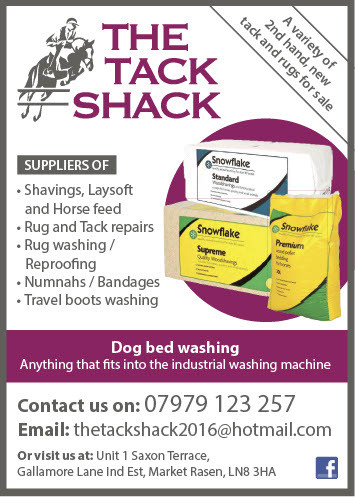 Follow us on Twitter @tatts2019 or join us on Facebook.